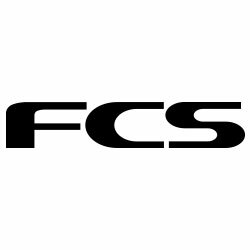 Add a little extra bite to your longboard with the FCS II Carver Neo Glass Side Bites Fin Set. 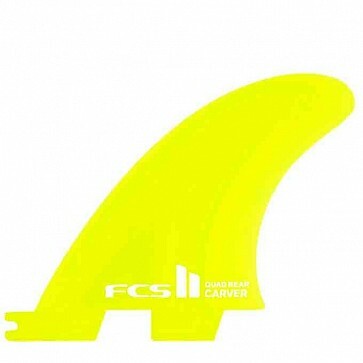 Fitted with a flat inside foil, these fins pair well with a long center fin for those smooth half moon carves. This template excels on open face waves due to the high degree of sweep angle provides exceptional control off the bottom. Designed for power surfers who like to push hard against their fins and draw out their turns, the Carve Side Bites will give you control through turns and add drive where you want it .